Develop a tool which enables companies to create unique loyalty programs using PassKit technology. The idea is to allow users to get bonuses without installing the mobile app. As to turn client’s idea into a real working solution, we’ve investigated hard bits of a eWallet main entity - pass. Developing the system we needed to: - Take into consideration a package format for passes - Develop a web API service for updating passes - Make SVG-generation for a right compilation of passes. We used REST web service protocol to transmit changes from the server to pkpasses. 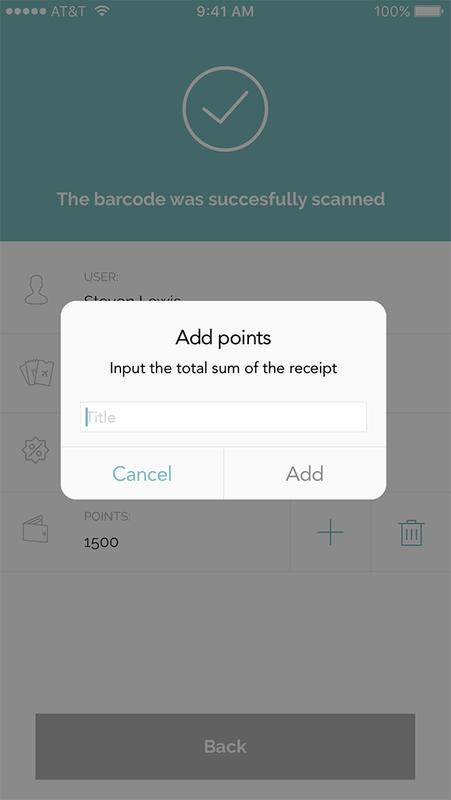 Our team was developing a web application and a mobile app to scan passes simultaneously. 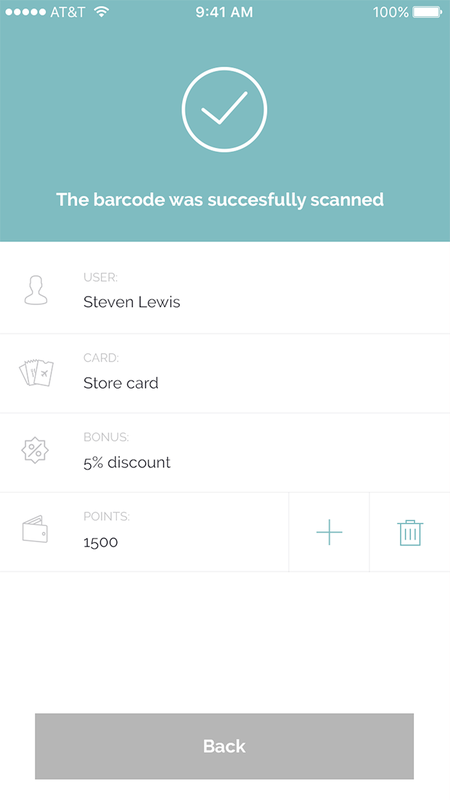 The apps enable employees to read a customer’s pass data and track statistics of a certain loyalty program. As such projects require in-depth technical requirements. We’ve developed a detailed specification, evaluated the scope of work, chose key features with the client, and prioritized them. We needed to link loyalty pass campaigns and company's beacons. It means that when a user has the company’s pass in his/her eWallet, beacons in the outlet notify a customer that he/she has a discount/special offer in the near shop so as the customer to bethink and use the pass. 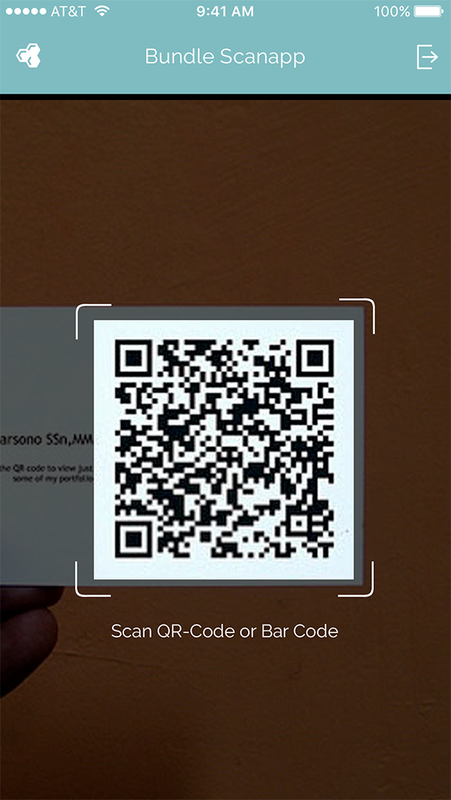 One of the main selling points of the service - quick&easy loyalty program launch. This has to be complemented with multiple pre-created design templates, as many clients want to test their marketing ideas as soon as possible. Our design team worked on creating dozens of various design patterns for any campaign type. We’ve developed a complex solution that provides small and large businesses with an ability to track loyalty campaign results using eWallet and PassKit technology. 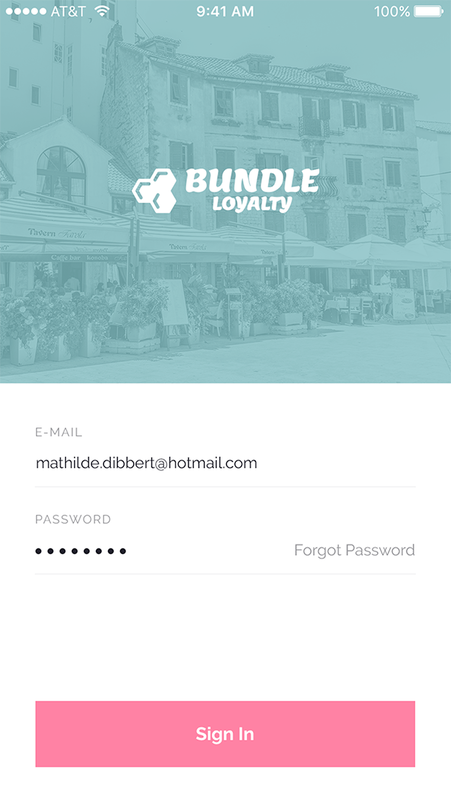 In other words, provided an easier way to improve customers' loyalty without making them install any apps. Also, the solution helps to increase customers’ Lifetime Value rates for companies that use the platform. For the future, extend the system functionality by implementing GPS and beacons integration.